After graduating from high school in small town Oregon, Josh headed to the 'big' town of Bend, planning to shred Mt. Bachelor. His early days were spent washing dishes to pay for a season’s pass. 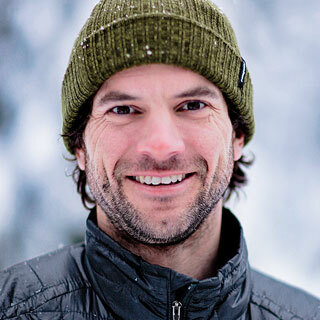 Since then, his love for the sport has only grown, taking him from the deep snows of the Pacific Northwest to over thirty countries around the world.